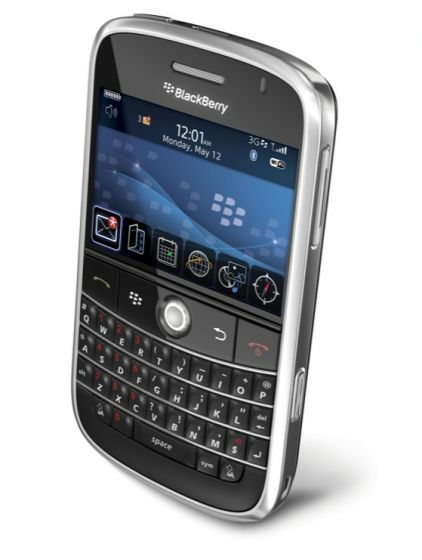 As is the norm, AT&T will be the first carrier to sell the BlackBerry Bold from RIM. “AT&T will be the only U.S. carrier to offer the [Bold] when we begin selling it later this year. I also want to make sure you know that AT&T will be the only U.S. carrier to offer a BlackBerry that has international 3G capabilities and the only U.S. carrier to give its customers the ability to use their BlackBerry in such countries as Japan and South Korea,” AT&T rep John Kampfe said in an email. Maybe I’m still half asleep, but how is the GSM Bold from AT&T going to work in Korea when they run CDMA? I’m so sleepy.